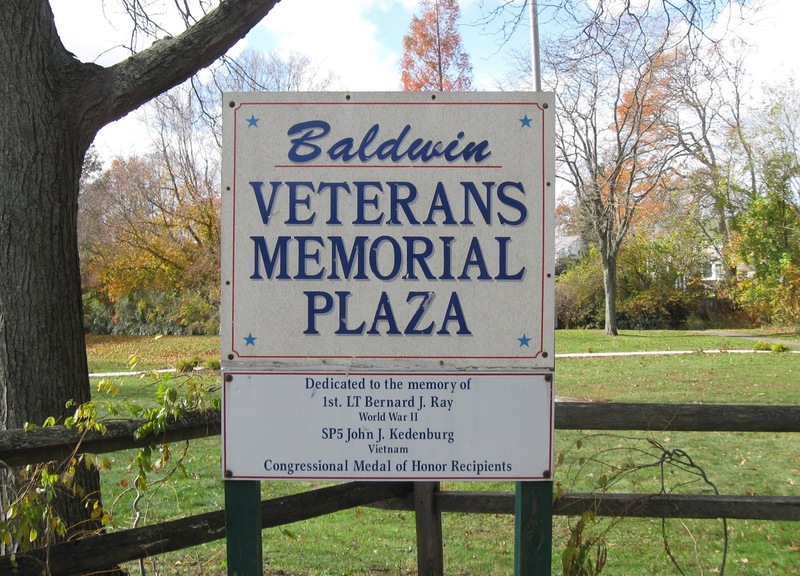 Baldwin is a village or hamlet on the south shore of Nassau County on Long Island, NY and is next to the village where I live. It also has a lovely veterans memorial, part of a larger park with a pond that is especially pretty in the fall. I had been meaning for months to get over there and take photos for an Honor Roll post. If I had any idea of the number of names on the WWII veterans memorial, I would have made a better effort! 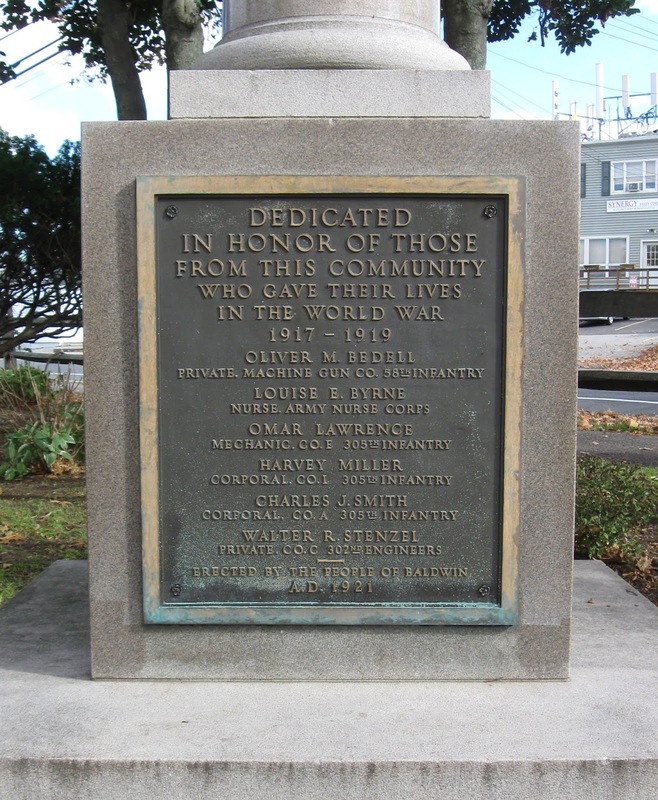 If you would like a close-up photo of a name on any of these monuments, please let me know, I live very close. 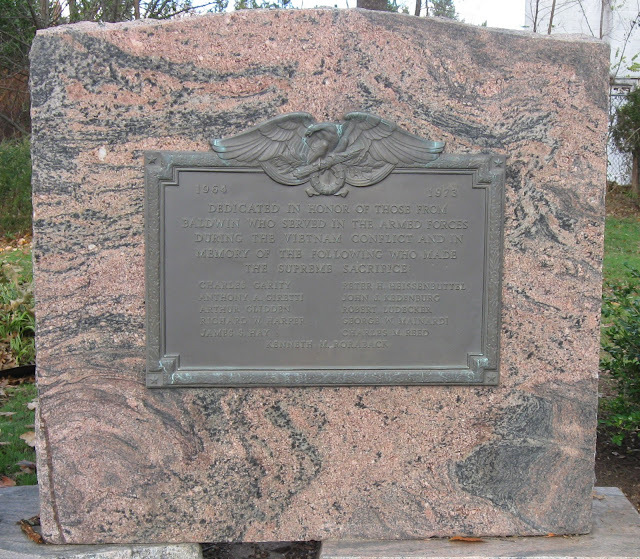 The two men mentioned on this sign also have memorial plaques. 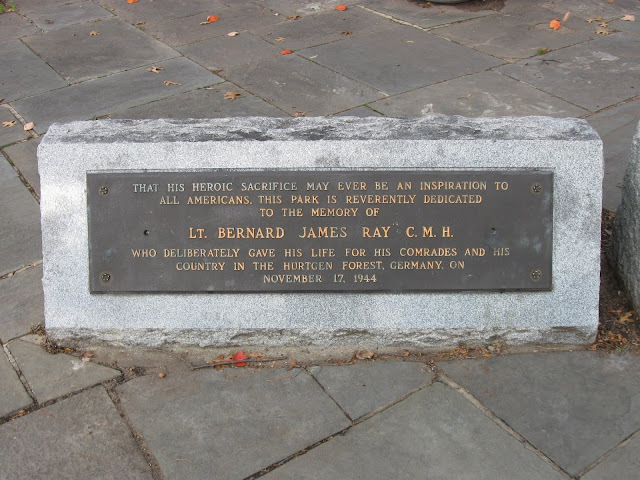 To the Memory of Lt. Bernard James Ray, C.M.H. In Honor and Memory of Sp. 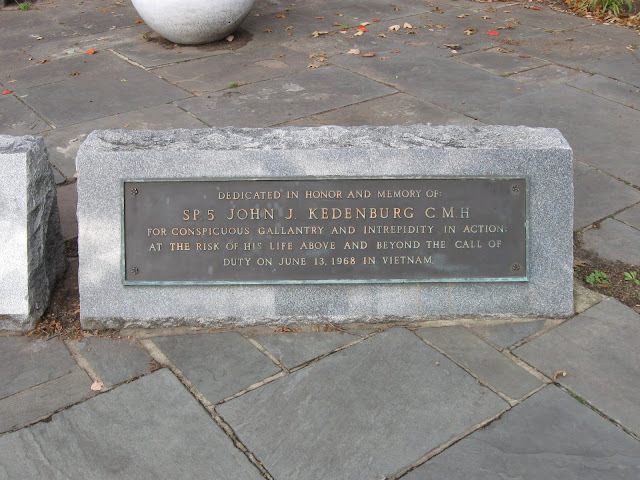 5 John J. Kedenburg, C.M.H. Behind these stones are the memorials to those from Baldwin who were killed in World War II, Korea, and Vietnam. 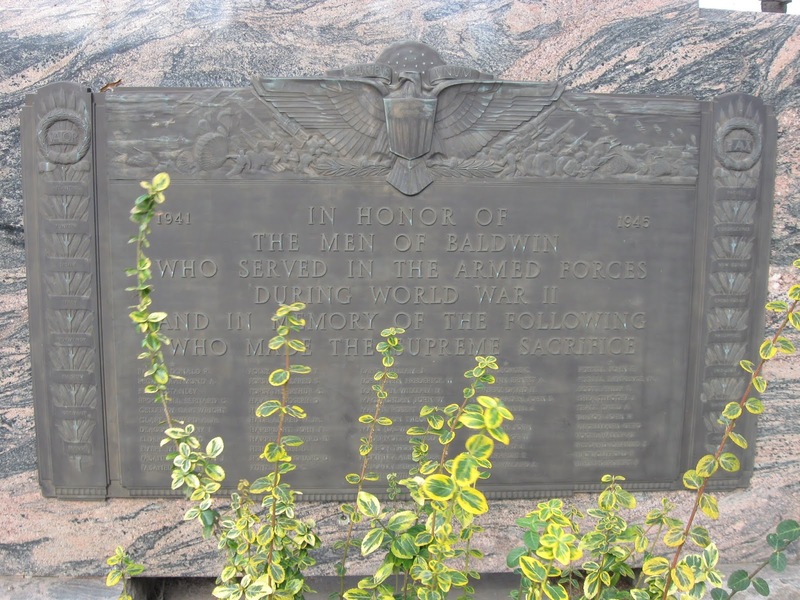 Just to the right of these monuments is a plaque dedicated to "those from Baldwin who served in the Armed Forces in the Persian Gulf" ; there are no names on this plaque. 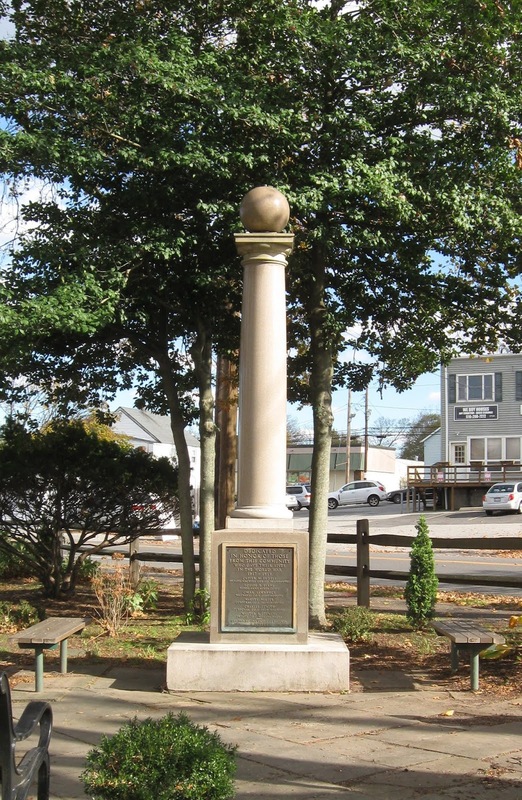 All the way to the right is a monument to those who lost their lives in WWI. Then in the middle is the largest monument in the park; another larger WWII monument recognizing all the men and women from Baldwin who served in WWII, in addition to those killed. The list is quite long, over 2,200 names by my estimation. I'll be publishing those names in another post. I am transcribing these names as part of Heather Wilkinson Rojo's Honor Roll Project. Please consider transcribing the names from memorials in your town or from a memorial where one of your ancestors is listed. 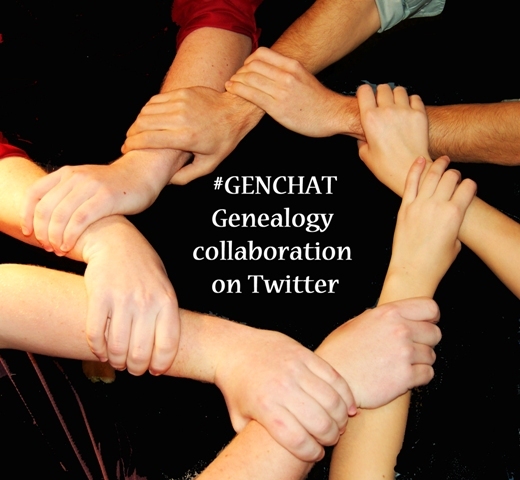 It's a great way to help your fellow genealogists and a great way to honor the service of your ancestors and all veterans, by helping their descendants find them. 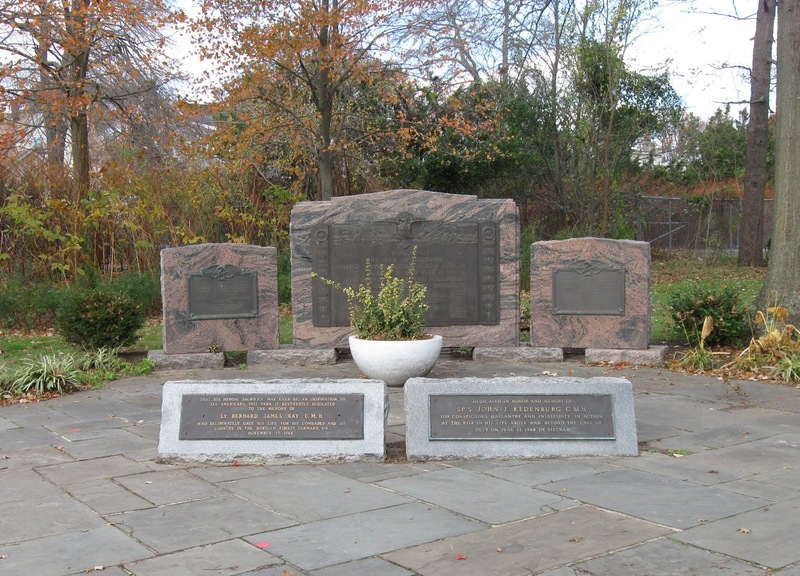 In 2016 I transcribed the names on the monuments in Rockville Centre, NY, where I live. On Veterans Day of 2017, a woman found her grandfather's name in my post through a Google search and let me know. She and her mother were very excited and were planning a trip to RVC to visit the memorial. It's that easy to make a difference. Wonderful to have these names added to the Honor Roll Project. 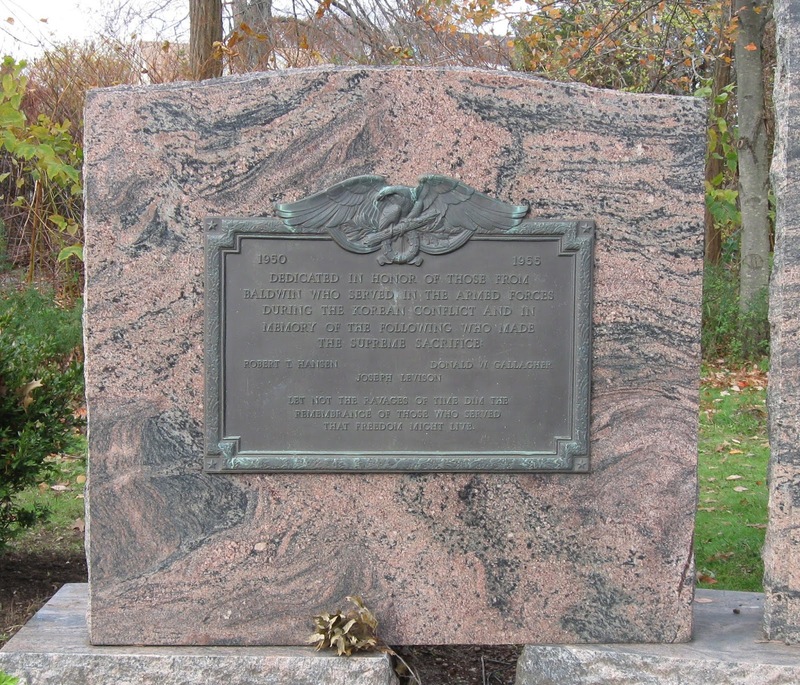 I hope even more descendants find their loved ones on these transcribed memorial pages! My great uncle is Harvey Miller, I have been trying for 20 years to obtain more info on him, and the vfw post named in his honor.